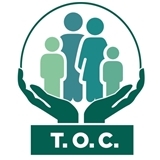 Total Orthopaedic Care (Lauderdale Lakes) - Book Appointment Online! Please note any patients with a fracture, auto accident or work place injury call the office to make an appointment. Thank you.